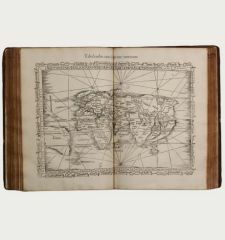 First edition of the rare Atlas by the famous mathematician Leonhard Euler. 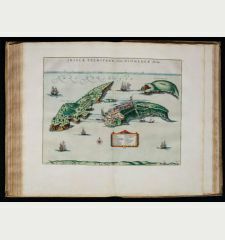 The second edition was published in 1760 with 44 maps, followed by the third unaltered edition in 1777, which was printed until 1784. 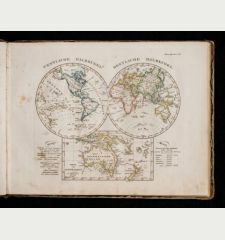 The Atlas was published on behalf of the Royal Prussian Academy of Sciences in Berlin by Leonhard Euler, designed specifically for the use in classrooms. The maps, mostly based on works of Johann Christoph Rhode were mostly engraved by Nicolaus Friedrich Sauerbrey. 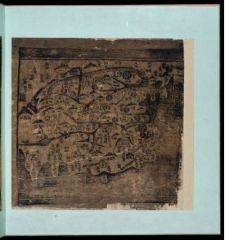 Title and preface with moderate age spotting, maps occasionally slightly stained. Overall outstanding conservation. Leonhard Euler was born 1707 in Basel and has been one of the most famous mathematician. From 1720 he studied at the University of Basel by Johann Bernoulli. 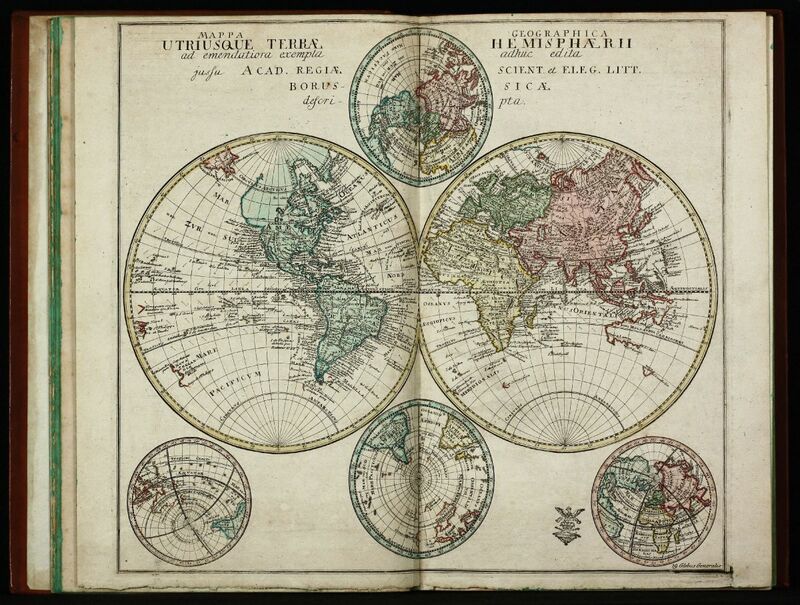 From 1727 he was Professor for Mathematics and Physics at the University of Saint Petersburg. 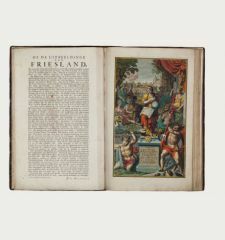 1741 he followed a call of Frederick II of Prussia to the Berlin Academy. After 25 years in Berlin he left for Saint Petersburg a second time. He died 1783 in Saint Petersburg.